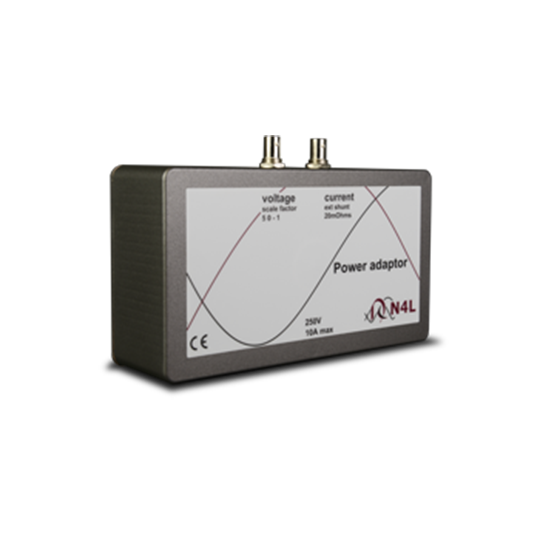 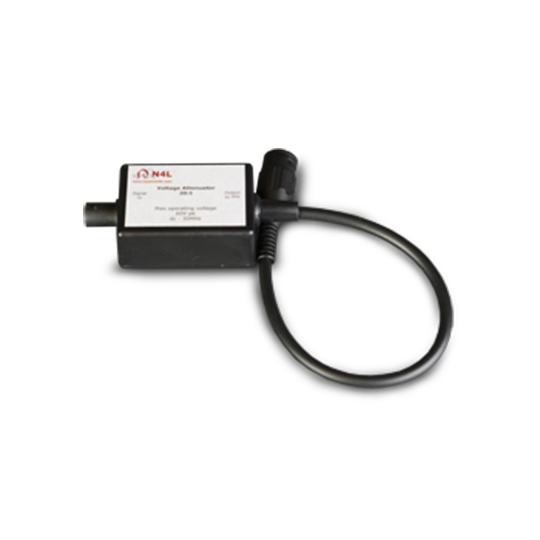 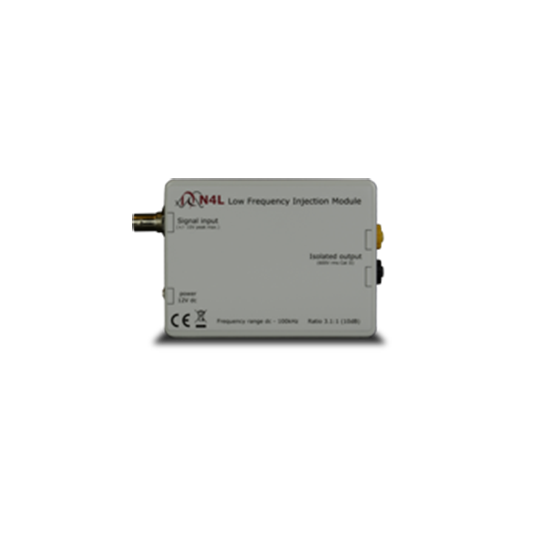 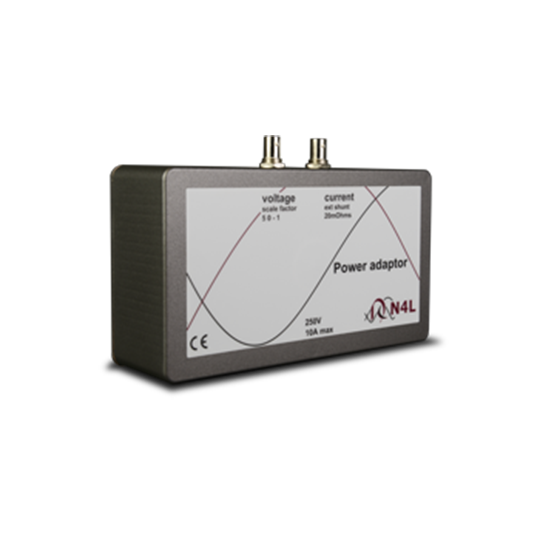 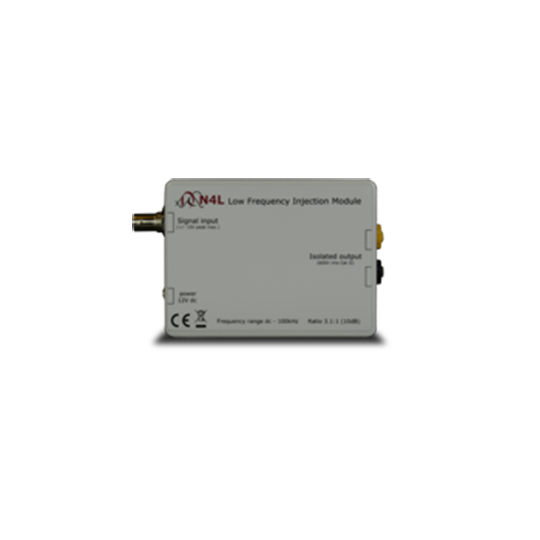 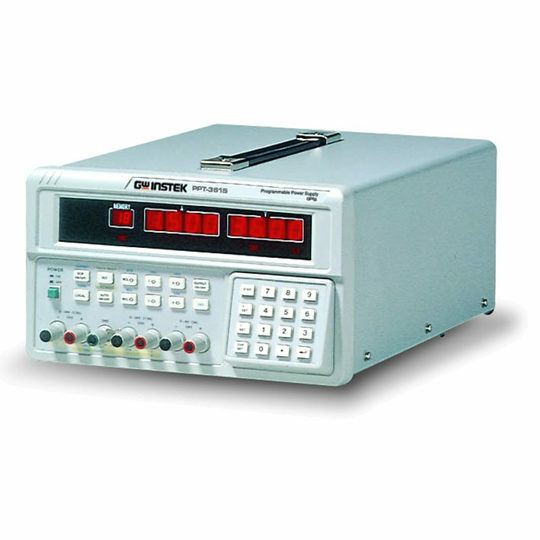 The N4L Impedance Analyzer range offers high accuracy, high frequency LCR measurement. 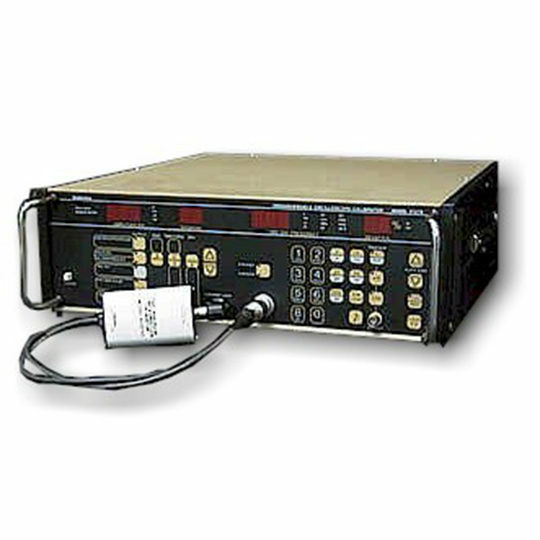 To accompany the IAI and IAI2 we have developed an IAI Kelvin Fixture. 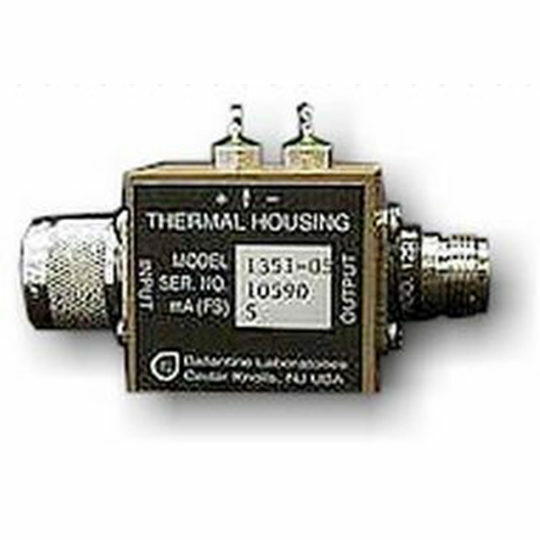 This fixture features four contact plates providing true four wire impedance measurement. 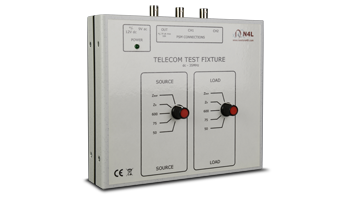 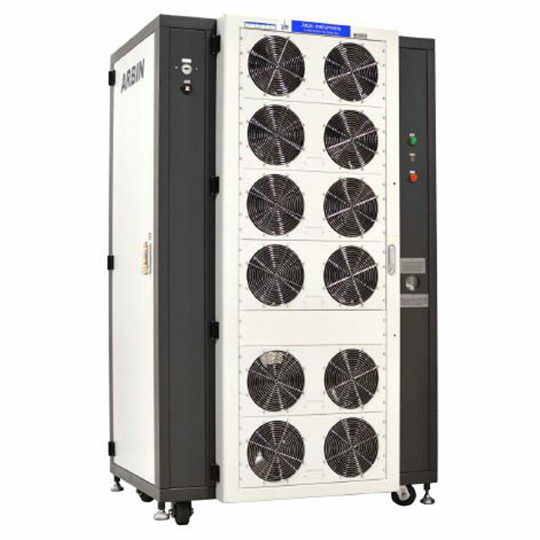 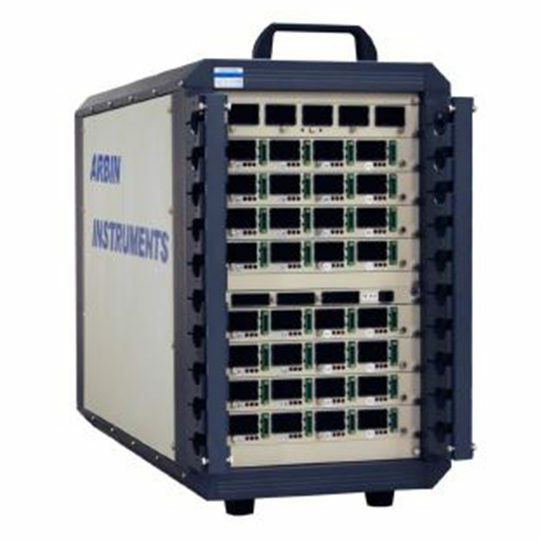 The TTF35 Telecom Test Fixture is designed to be used in conjunction with the PSM range of frequency response analyzers. 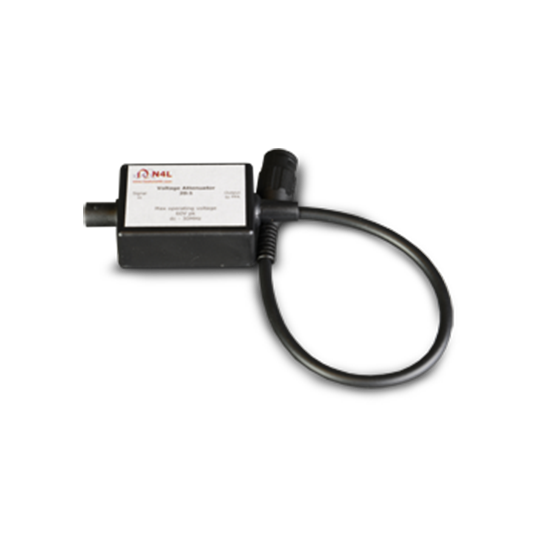 The TTF35 provides simple, fast and accurate measurement of ADSL and VDSL telecom filters.